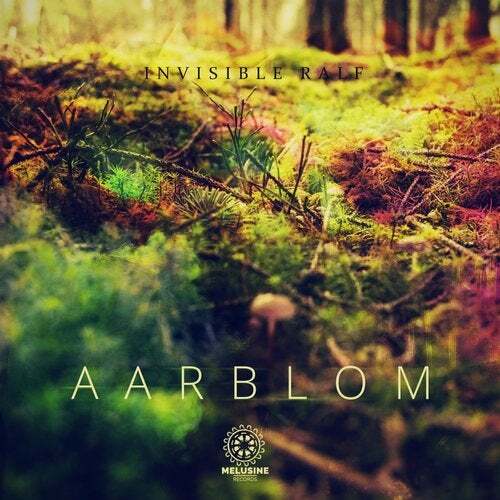 Aarblom is a 25 minute composition by Invisible Ralf. Meant to be listened in one go. It has lots of blissful moments but also some psychedelic ones that challenges the listener. A blend between Soundscapes, Ambient and groovy Psybient. Accompanied by beautiful percussion of Jesse Smit and vocals/guitar by Nienke Deiters.